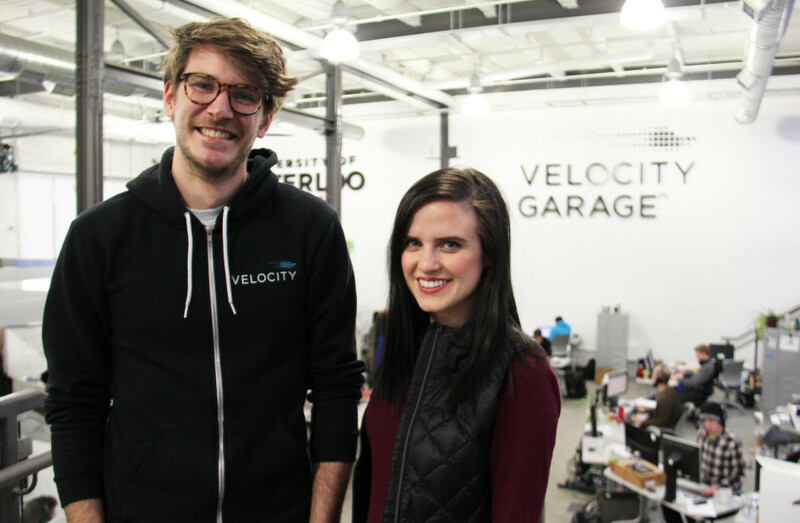 Waterloo-based startups are known for having some of the best young talent in the tech world, and today’s acquisition is another affirmation that the city is on the radar of startups across the world. Pout, a University of Waterloo Velocity startup that offers a photo-sharing social network targeted to fashion and beauty enthusiasts, is being acquired by Silicon Valley-based Everalbum. Everalbum is a photo management app that allows users to both back up photos that they post on social media in the cloud, while also providing the option to share these albums with friends. Pout most recently took part in Velocity’s $25,000 Winter Fund Finals, and ended up taking one of the title prizes. Its founders, Laura Smith and Donelson, will be joining the Everalbum’s eight-person Waterloo team, where Smith will bring her engineering expertise to Everalbum’s iOS team and Donelson will join the design team. Smith and Donelson have worked in the Bay area at companies like Pinterest and Apple, respectively. As Smith and Donelson will be joining the Everalbum team as part of the acquisition, the Pout app will remain open and free to iOS users, but no further development will continue on it while its founders work on Everalbum projects. Everalbum maintains that its Waterloo presence demonstrates its commitment to the city’s tech community. “We’re excited to continue the movement started by our tech peers, like Vidyard, Kik, and Shopify, in establishing a Canadian ecosystem which we are proud to be a part of,” said Dudum. Speaking with BetaKit, Everalbum’s head of communications Mario Sundar said that this was not the standard ‘brain drain’ scenario, where an American company whisks away Canadian talent down south. “This is kind of a ‘reverse brain drain’, where people from the local tech community are very particular about building this tech and ecosystem in their local communities versus going out to Silicon Valley. That’s resonated with a lot of people we talked to, and I think Laura and Riley are a good poster child for that kind of movement,” said Sundar.